We kicked off the 3rd Quarter TCHUG event with Janna Erickson, Field Marketing Manager from HubSpot! Janna covered all aspects of inbound marketing for your event or workshop—big or small—and we walked away that morning full of knowledge, and new exciting ideas! 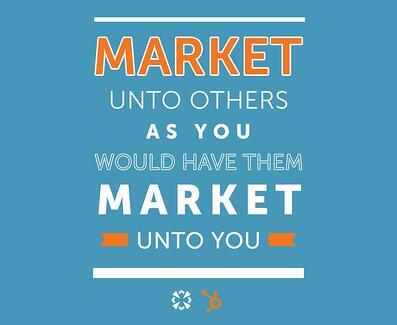 “Market unto others, as you would have them market unto you,” or as Janna called it—the golden rule of inbound marketing. While it’s kind of a tongue twister, this couldn't have been said any better. And how have I not heard this before? First focus on what appeals to you—what draws you in, and what catches and keeps your interest? From there you can start planning your marketing initiatives. It’s crucial to keep your customers engaged and educated—the more you know, the more they will listen to you! And once you have engaged them, you must continue that engagement. So, how do you strategize and deliver a successful event? Start off by asking yourself some basic questions to help you identify your CTA. Do you want to increase new leads and sales? Do you want to increase organic and direct traffic? Do you want an increase in social followings? 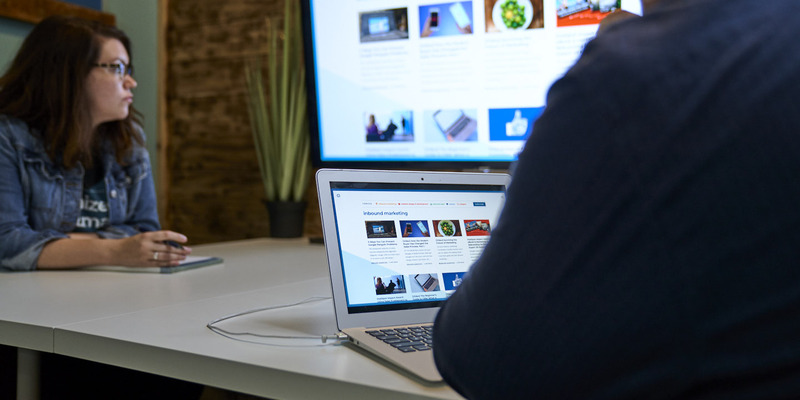 If you answered yes to most of these questions, you will need to center your marketing around the CTA and keep it consistent with your desired goals. Remember to always focus on following the Inbound Marketing approach, and make yourself noticeable with something people will remember. The earlier you start promoting your event, the more people will see it. Create a hashtag specifically for the event and start using it right away. Schedule out posts leading up to the event to gain traction and excitement. Create an event page on Facebook and LinkedIn with all the details for the event, and easy-to-follow links to event tickets and other resources. Once you have all of that in place you will need to educate your team on the best practices. Make sure your internal team knows the goals of the event, even if they aren't at the event it's still important that everyone is educated. And make sure they know the correct hashtag to use when posting! Last but not least—leverage the community. There are endless places to promote your event, you just need to research! The more outlets you promote it in, the more people will see it across different areas! It's all about human interaction and the relationship you create! Making a personal connection is important. 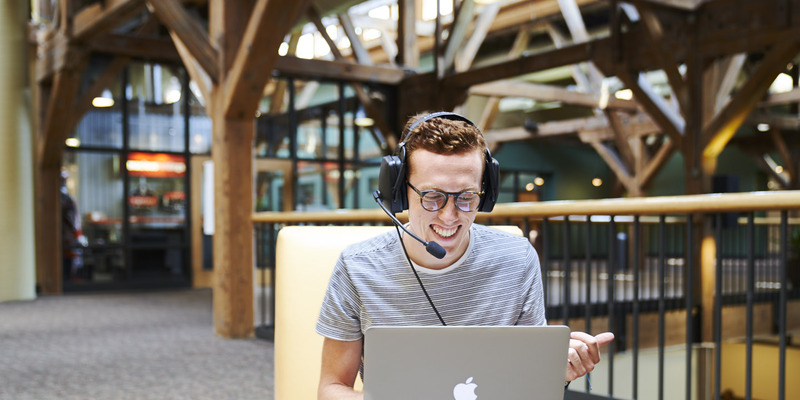 Make a personal connection with people who visit your booth, what gets them excited about Inbound? It’s all about the connection. If you can’t help them or answer their question, that is ok, you can still make that connection and direct them to someone who can help them. Does your booth draw people to you? It's important to be visually inviting. Keep it simple, but unique and try to stand out. Is your team helpful and educated? If so, they will be able to assist your potential customers. Nothing ever goes as planned when it comes to events. There will always be something that comes up, so be prepared, and keep your team informed of different backup plans. Nothing is set in stone when it comes to events—especially if you are in charge of logistics. Sometimes a new idea will pop up, or there is a new way to improve. Always be on top of your social media. That is the quickest way to resolve a problem or issue. It is also a way to see what is working, and hear positive feedback on the event. Events are exhausting! Keeping your staff happy is a key to making your event successful. Give them breaks to rest their feet and minds. And don't forget the snacks—snacks fuel the brain and belly! The event might now be over, but the work is definitely not! There is just as much work that goes into the post-event—if not more. The post-event is a crucial part of a successful event. Did you achieve your goal? What went well and what went wrong? Reach out to your team and attendees for immediate feedback. Surveys or questionnaires can provide valuable information to help ensure continued success with future events. Now armed with Janna’s great event planning takeaways, are you ready to start planning your next event?